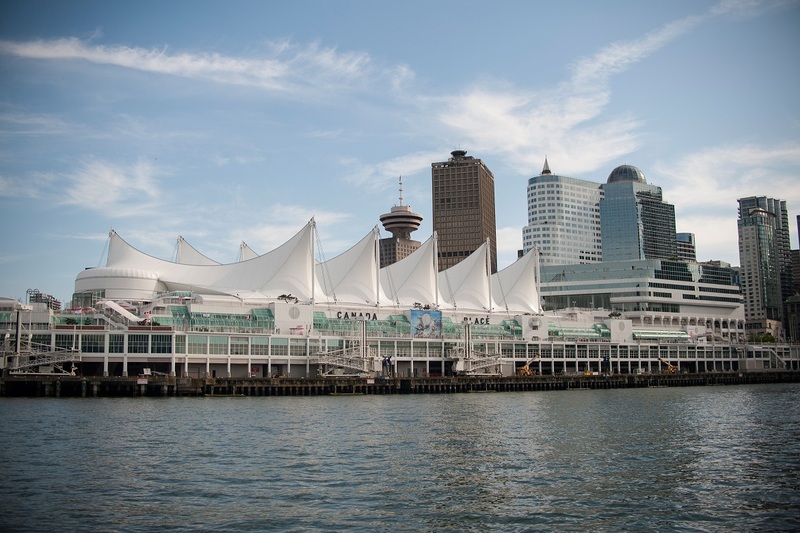 Arrive Vancouver International Airport, pick up vehicle from car rental agency, and proceed to hotel. 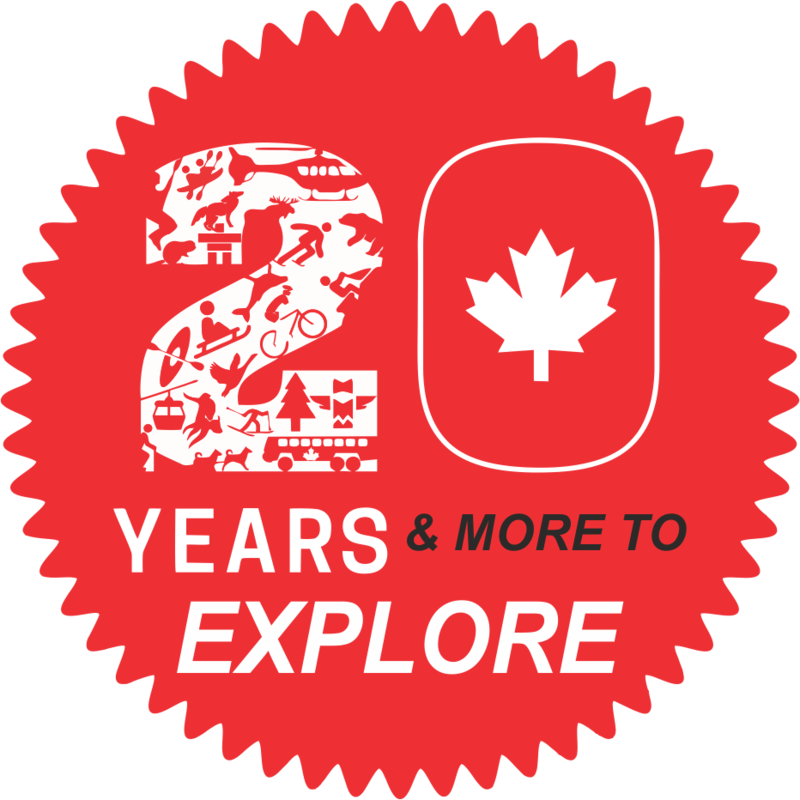 In evening, visit FlyOver Canada (admission included), a 4D show experiencing a gentle ride. Chairlift-style seats are elevated before a large spherical screen creating an illusion of flying over the landscapes. Overnight in Vancouver hotel. 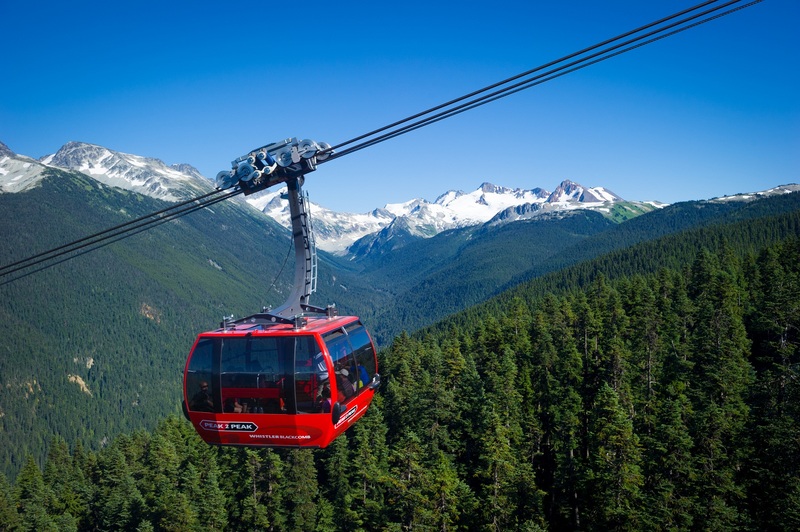 After breakfast, proceed with your included tickets to explore the Grouse Mountain and Capilano Suspension Bridge. Crossing Lions Gate Bridge, look-out for British Property’s exclusive homes, En route visit Capilano Salmon Hatchery and continue to the Capilano Suspension bridge. At Capilano experience a heart-stopping Cliffwalk and Treetops Adventure. 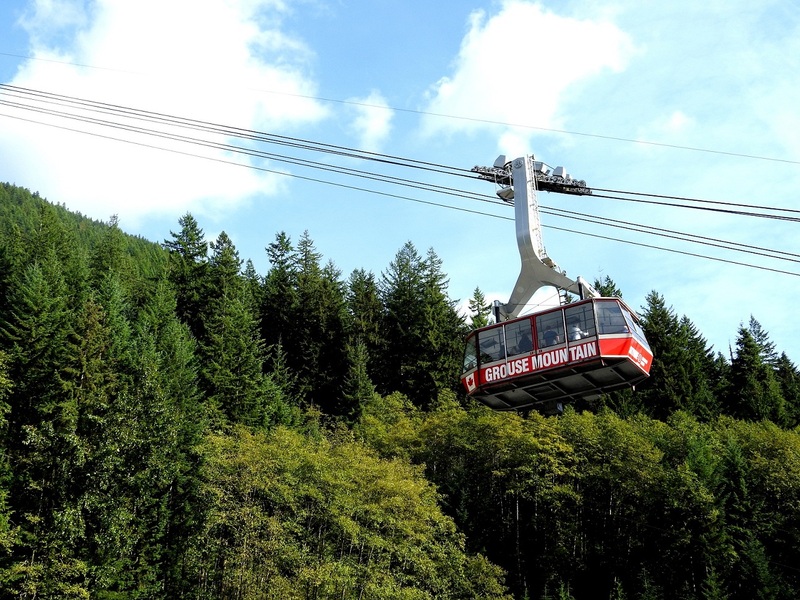 Later proceed to Grouse Mountain, ride the famous Skyride to mountaintop. Stroll at Grouse Mountain to explore actives like Guided bird watching tours, Theatre in the Sky’s “Born to Fly”, seasonal logging shows, Peak Chairlift, Lumberjack Show, the Eye of the Wind and much more… Rest of the day at leisure to explore Vancouver City, visit MacMillan Planetarium, Canada Place, Robson Street (known for shopping), English Bay, Stanley Park, Granville Island, Chinatown and Gastown. Overnight in Vancouver hotel. After breakfast, check-out and proceed to Tsawwassen Ferry Terminal to board BC Ferries for a 90 minutes ride. 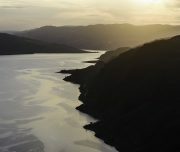 Sail across the Strait of Georgia, to reach Swartz Bay. Disembark and drive to Butchart Gardens (admission included), one of Victoria’s most celebrated sites and rated amongst the most beautiful gardens in the world. 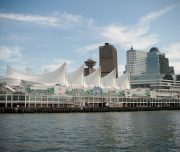 Later make your way to Victoria’s Inner Harbour, maritime heritage and colonial charm. Overnight in Victoria hotel. After breakfast, check-out and keep luggage in the lobby. Proceed with your included tickets for Whale Watching Adventure. Staring at the picturesque marine wildlife, seek out for orca whales, seals, porpoises and much more. Later, drive to Nanaimo ferry terminal for 100 minutes’ ferry ride on BC Ferries to Horseshoe Bay. Disembark and follow the spectacular Sea-to-Sky Highway to Whistler enjoying the breathtaking views, scenic ocean vistas, mountains, waterfalls. En-route visit Shannon Falls and explore dramatic canyons. Overnight in Whistler hotel. After breakfast, follow the smells of fresh waffle cones to discover Whistler’s best ice cream parlors, bistros and coffee shops. 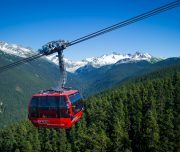 Later afternoon, from Whistler village take the exciting Peak-2-Peak Gondola (admission included) – a 3 km span between the peaks of Whistler and Blackcomb mountains. Wait for the Silver Gondolas as they offer glass bottoms for the entire 360-degree experience. 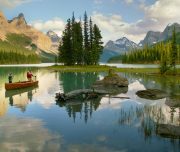 Take advantage of several optional adventure activities in Whistler like, a ride on an All-Terrain Vehicle (ATV), Whistler Bungee – giving thrill seekers an unforgettable experience, with an experienced naturalist guide pedal to Alta Lake, then paddle across the lake and down the River of Golden Dreams. Overnight in Whistler hotel. After, breakfast check-out and drive to Kamloops. 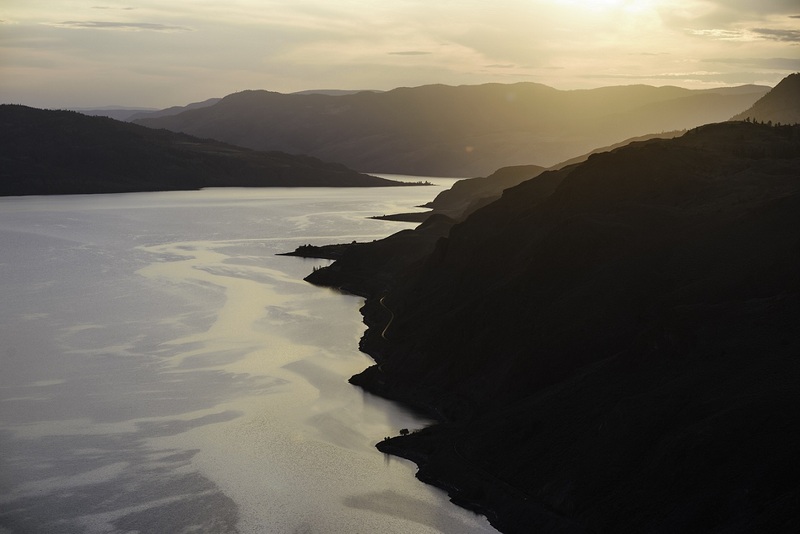 The vast, rugged landscape of Kamloops showcases a variety of terrain, from silt bluffs to rolling hills, that attracts visitors from all over the world. Check out the unbelievable panoramic views of mountain ranges, lush agriculture fields, Kamloops Lake and the meeting of the North and South Thompson Rivers right in the heart of the city. Overnight in Kamloops hotel. 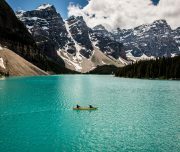 After breakfast, check-out and drive to Lake Louise via the Icefields Parkway – Canada’s most scenic mountain roadway, a route to glaciers, lakes and waterfalls. Arrive at the Columbia Icefields Discovery Center, take the Glacier Adventure which takes you up the Athabasca Glacier. 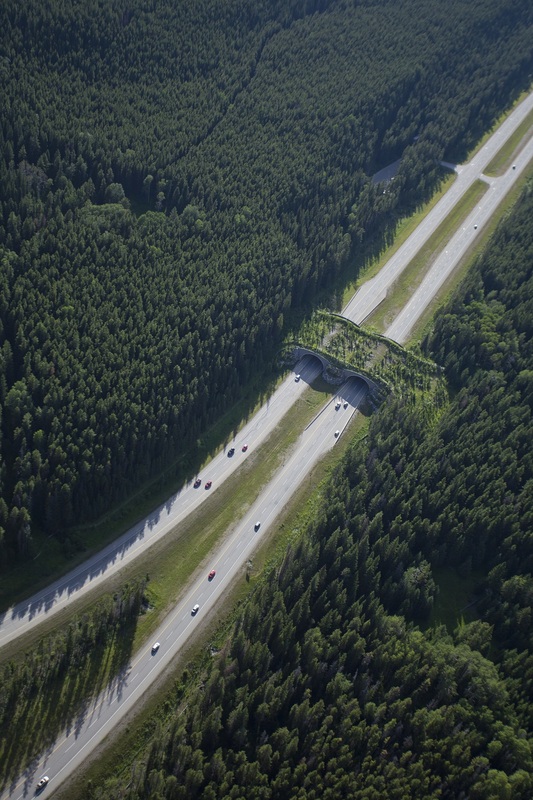 Later take a coach from the Discovery Center to the Glacier Skywalk, a glass-floored observation platform over the Sunwapta Valley for an unobstructed view of the surrounding glaciers. 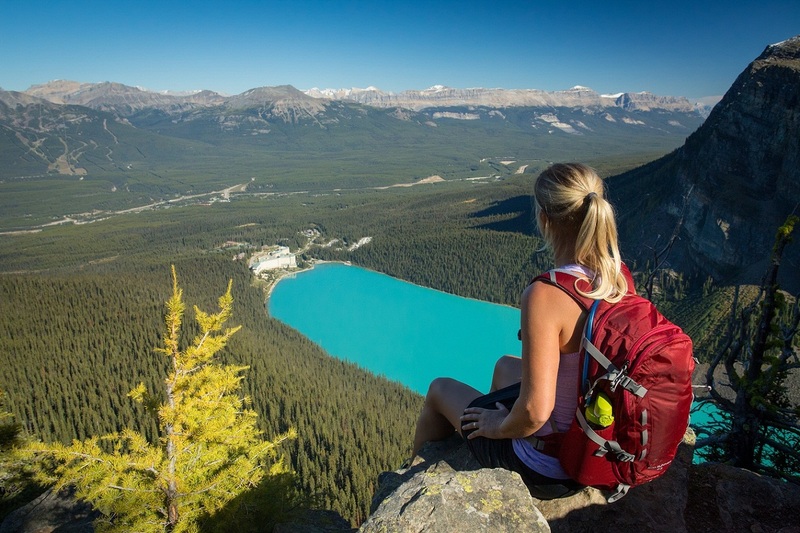 Continue along the Parkway to the Crowfoot Glacier, Peyto Lake and Bow Lake En route to Lake Louise. Overnight in Lake Louise hotel. After breakfast day is at leisure. The resort town of Banff, set amongst the towering mountains of Rundle, Tunnel, Cascade and Norquay. 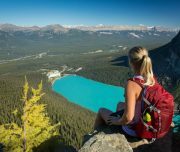 Explore Bow Falls, Tunnel Mountain Drive, Surprise Corner, Hoodoos, Two Jack Viewpoint and Lake Minnewanka Boat Cruise (admission included) for one hour which portraits the wildlife and vegetation including the Devil’s gap at foothills of the Rockies. 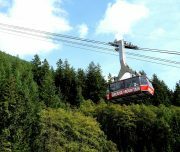 A gentle ride on the Banff Gondola (admission included) takes you to the summit of Sulphur Mountain for a 360 degree panorama of the Bow Valley. Afternoon hike along one of the groomed trails or stroll through the town site of Banff to shop in the many boutiques and shops. Overnight in Banff hotel. After breakfast, check-out and drive to Calgary. On arrival check-in at hotel in Calgary. Rest of the day at leisure. Overnight in Calgary. 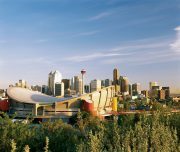 After breakfast, morning is at leisure to explore on own the city’s rapid growth as a booming oil economy, Heritage Park, Fort Calgary, Stampede Park, and Canada Olympic Park. 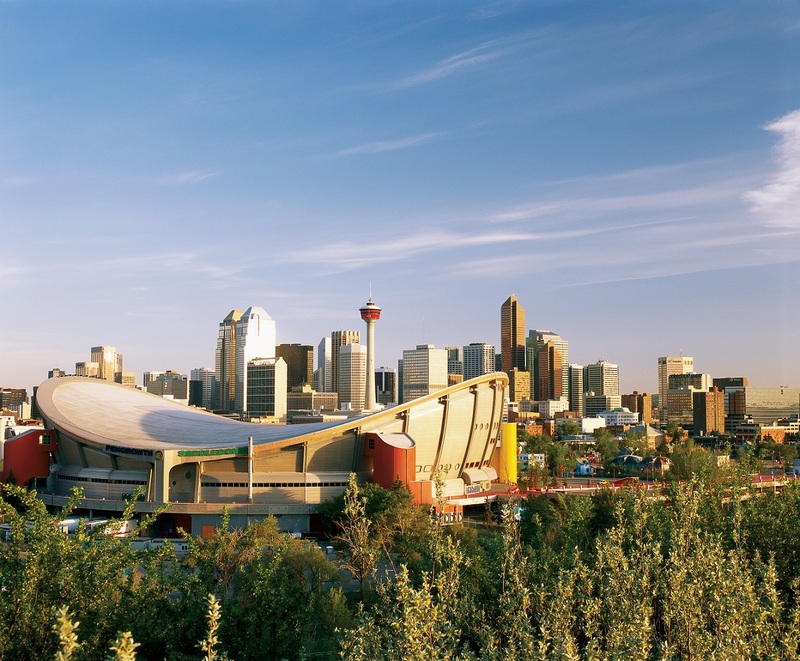 Afternoon check-out and proceed to drop off vehicle at car rental agency’s location at Calgary Airport. 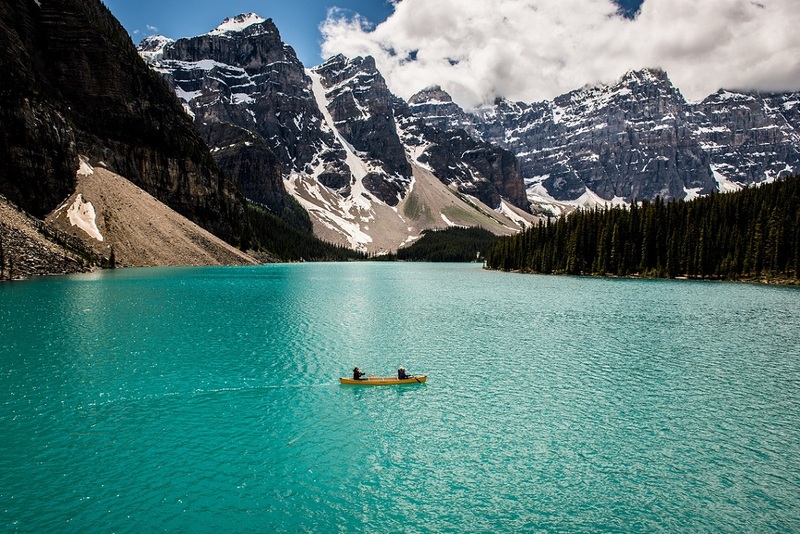 Lake Minnewanka Cruise is operational from 13th May – 15th October 2019. 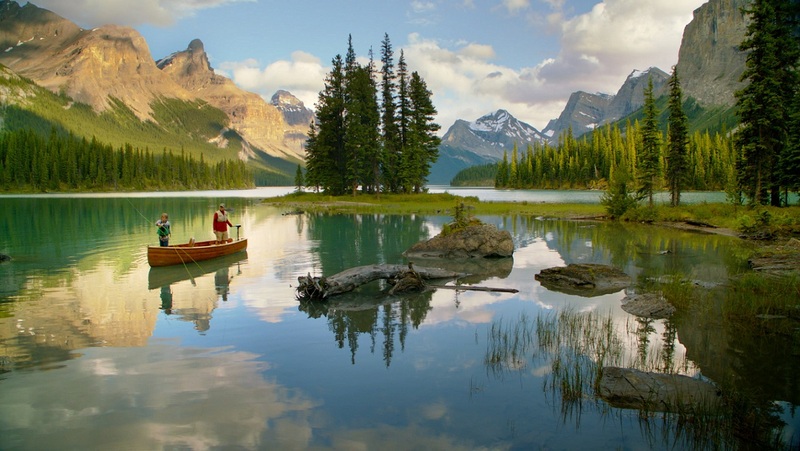 Maligne Lake Cruise is operational from 16th May – 15th October 2019. Any type of mandatory fee like a resort fee / city tax etc. has to be paid at the hotel directly, the same is not a part of the package cannot be prepaid.